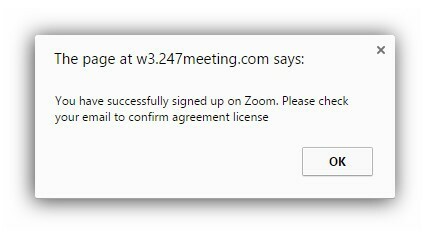 If you need to organise a Web Conference to share your screen, presentation or powerpoint we offer a variety of Video and Web Conferencing tools to facilitate this; however, we recommend our most popular tool – Zoom. To set this up for your account please follow these steps. Log into MyAdmin. Alternatively, if you have been set up by one of our staff please skip to step 5 on this page. 2. 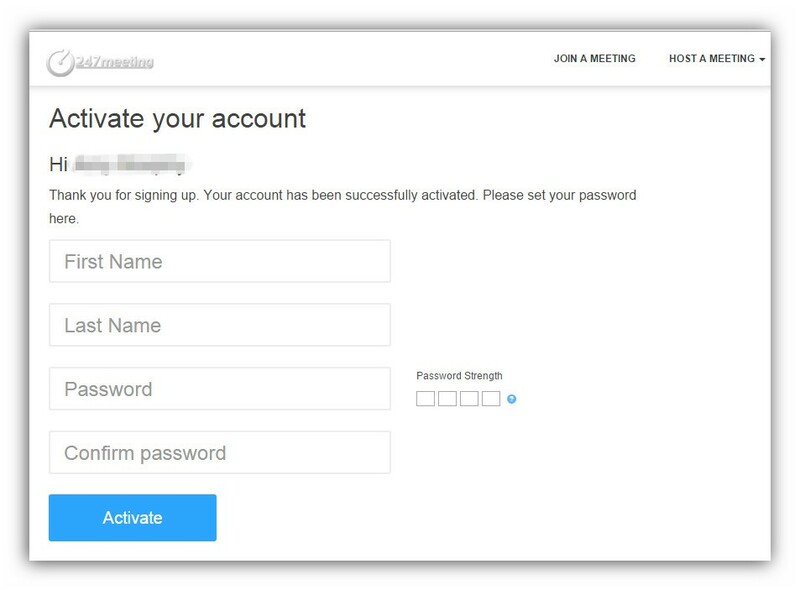 Once logged in, you will be redirected to the MyAdmin landing page. Locate ‘Web Conferencing’ on the bottom of the landing page. 3. Under the Zoom heading, click on the ‘Sign up’ button. 5. Check your email for the activation message. Most of all, don’t forget your Spam or Junk folders. Once located, click on the activation link within the email. 6. This link will bring you to an activation page where you will need to enter your details and Zoom password. 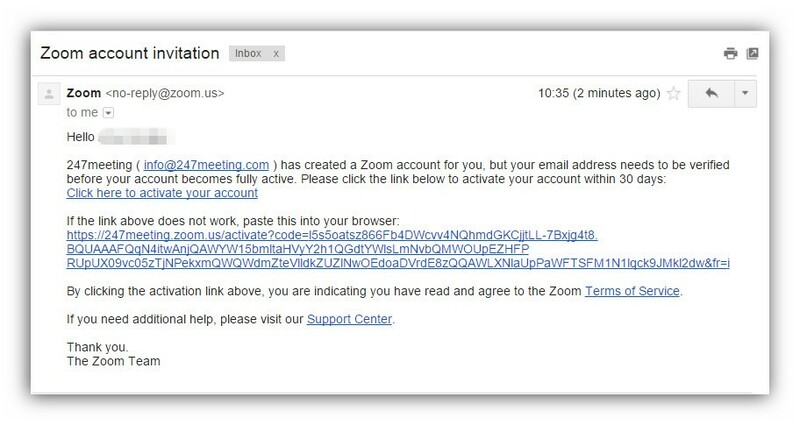 Once filled in, you will finally be brought to your Zoom account and be ready to host a Zoom web conference. The next step is a quick and easy installation of the Zoom Launcher.